"The legislation, SB 101, is about respecting and reassuring Hoosiers that their religious freedoms are intact. I strongly support the legislation and applaud the members of the General Assembly for their work on this important issue. I look forward to signing the bill when it reaches my desk." - Indiana Gov. 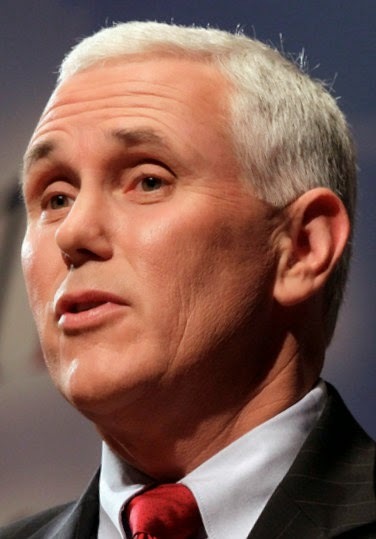 Mike Pence, reacting to yesterday's overwhelming passage of the license to discriminate bill by the state House. The bill must return to the Senate for re-approval due to a slight change made by the House. The bill first passed last month in the Senate by a 40-10 vote.